Rock these two contrasting pieces for a strong fashion-forward look! The T-shirt is the epitome of basic and cool casual. Whether you're staying home or heading out for a quick errand you can always count on the T-shirt for a comfy look. The pencil skirt, on the other hand, is associated with seriousness. 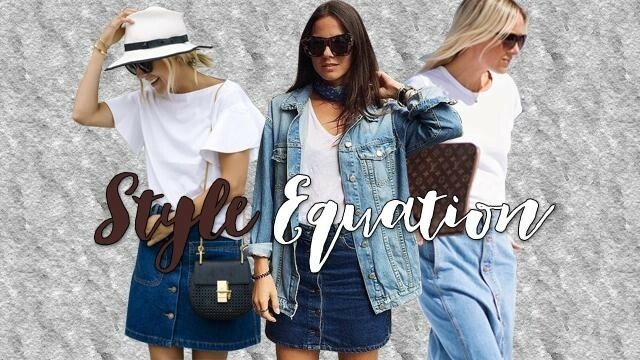 But when paired together, the pencil skirt dresses up the basic tee while the T-shirt dresses down the pencil skirt to create a fashionable style equation you don't want to miss! 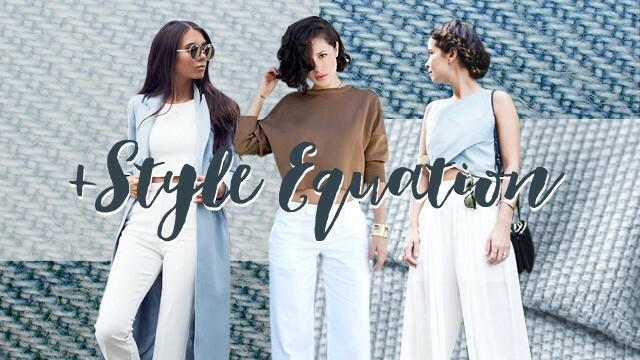 Read on to find out how you can rock these two contrasting pieces to create a strong fashion-forward outfit with ease. 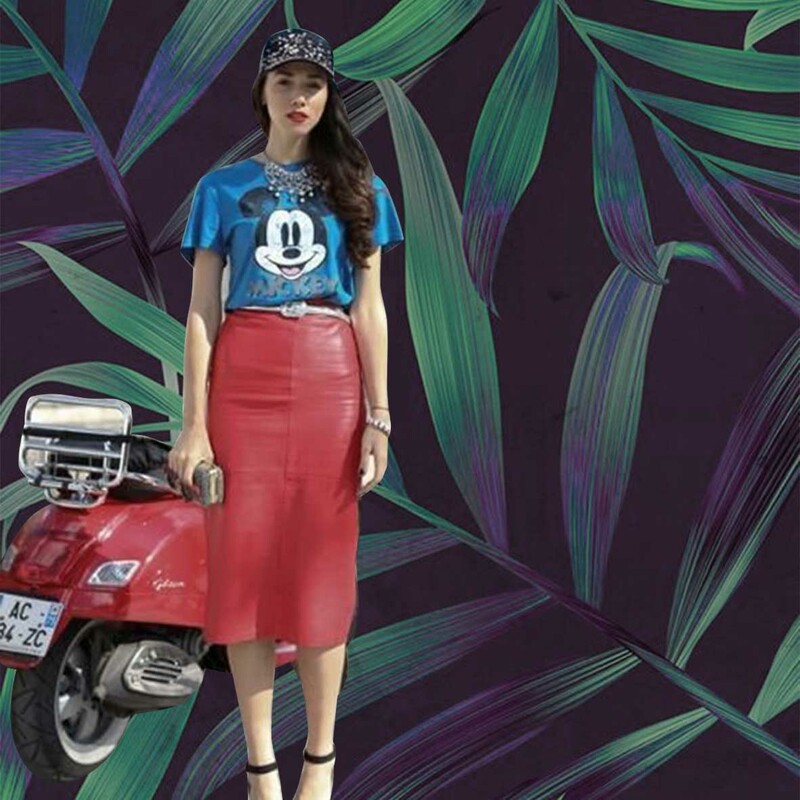 For a fun OOTD, choose a vintage tee with a funky print and pair it with a standout red leather pencil skirt. While this look is definitely not for the faint at heart, this is a fashion risk that's worth taking. Tuck your favorite tee loosely under your pencil skirt for an effortless undone look. Throw on a strong jacket and sleek accessories to keep the outfit clean and crisp. 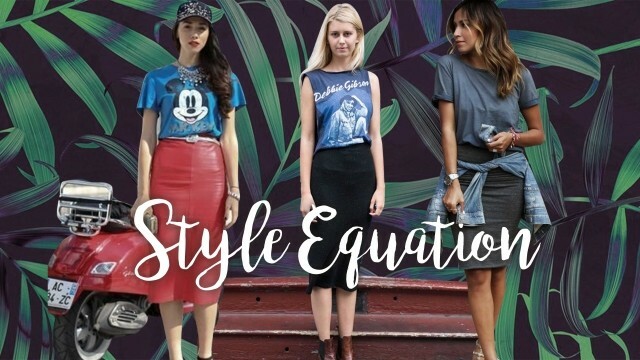 If you're looking for an edgier take on this style equation, then this outfit is for you! 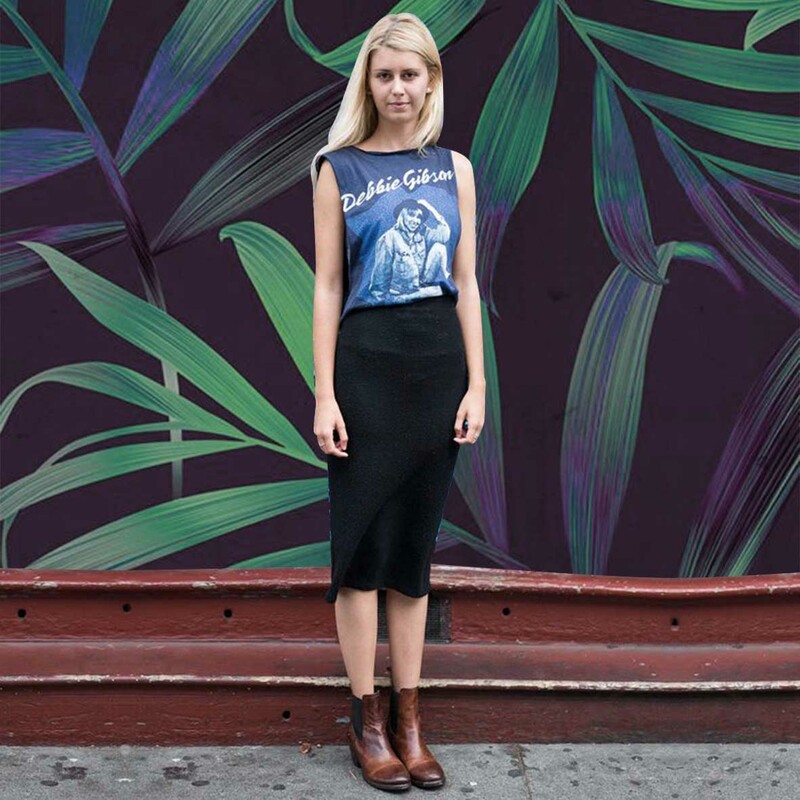 Grab a tough muscle tee and tuck it under a black pencil skirt. Opt for quirky accessories like a pair of cowboy boots for an unexpected finish. Create a strong monochromatic look with a gray tee and pencil skirt for a slimmer silhouette. You can wrap a jacket around your waist for an instant style boost. Keep your OOTD fun and fresh by pairing your favorite white tee with a bold pencil skirt. Do keep the rest of your look simple to keep the attention to your fashionable skirt. Which of these outfit pegs are you most likely to try? 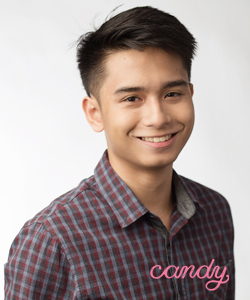 Snap a photo and tweet us at @candymagdotcom! We can't wait to see what you have in store for us!